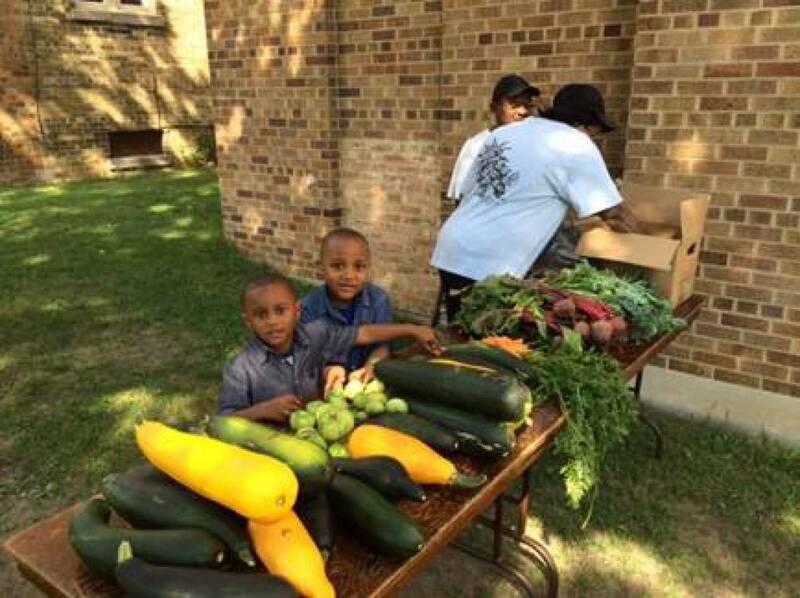 The purpose of MacCanon Brown Homeless Sanctuary is to create a new daytime homeless sanctuary and multi-resource center for homeless and at-risk homeless adults in Milwaukee’s impoverished Amani neighborhood (Milwaukee’s 53206 zip code). In our work we all unite in honoring what is holy in each person, and encouraging his/her journey of self-discovery and purpose. We are honored to build not only a safety net but real pathways of advancement. Our faith is deepened by the experience of mutual transformation, not in “fixing” people. We are blessed to be instruments of answered prayer. 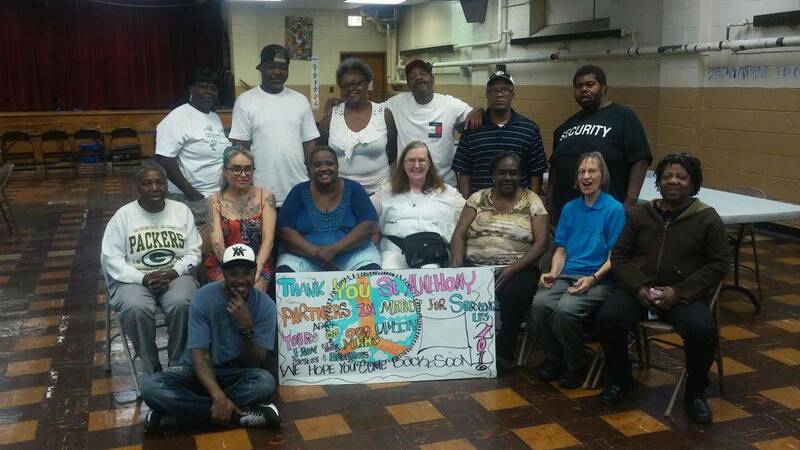 St. Anthony helps at the MacCanon Brown Homeless Sanctuary Meal various times throughout the year. 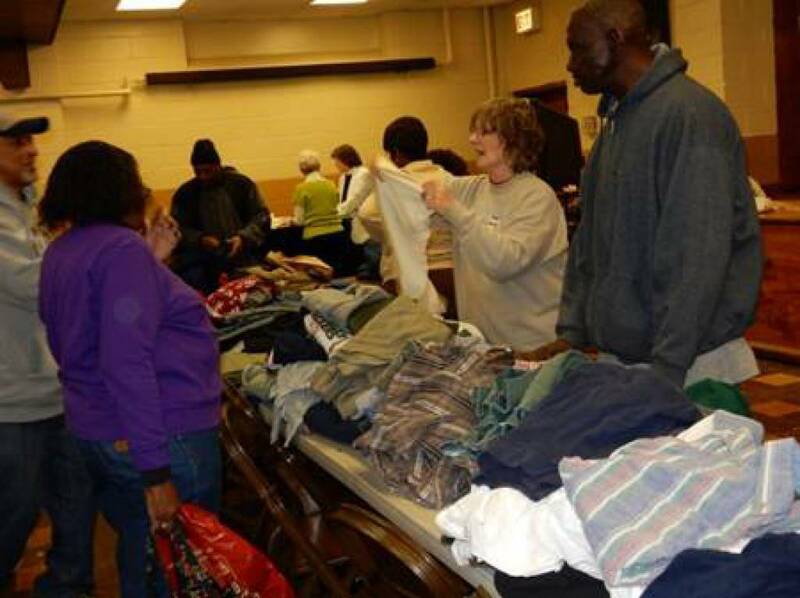 This is a ministry serving homeless and at risk homeless people in Milwaukee's Inner City. May 3rd is our turn to help. Donate food and/or help serve a hot meal from 3:00 to 5:00pm. Volunteers need to be on site at 2:30pm with a carpool available leaving from St Anthony's at 1:45pm and returning around 6:15pm. Food donations can be brought to the Fellowship Hall kitchen before noon on May 3rd. Visit the MacCanon Brown Homeless Sanctuary website. For more information, please contact Clare Peiffer at [email protected] or Tom Bohmann at [email protected].